Live from the crossroads of Southern food & culture, we're on a quest to know where our food comes from and how best to enjoy it! #foodstories #knowyourfarmer In addition to this podcast, we post weekly stories on our blog, travel in a wrapped truck sharing #FoodStories & samples at events and host our own series of live events around the region. 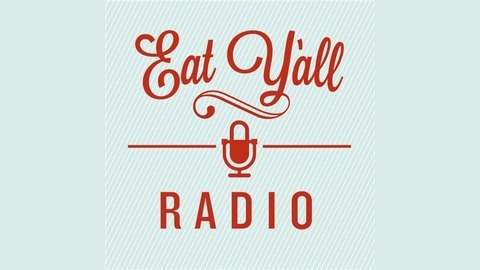 Subscribe to our channel here as well as on YouTube and follow our journey on Facebook, Twitter & Instagram @letseatyall. Chef Taylor Bowen Ricketts is a chef, artist, mother, businesses woman based in Greenwood, Mississippi. Always up for the next culinary adventure, Chef Taylor, pours her soul into creating new dishes that are beautiful as well as delicious. Since 2008, she has been chef/proprietor of Delta Bistro in Greenwood, which has become one of the most acclaimed restaurants in the region. 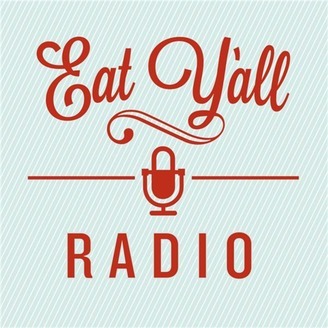 In this episode, Chef Taylor discusses the distinct flavors of the Mississippi Delta - ingredients close to the earth and close to Southern hearts.